Nokia 6 features would change the way you buy phones! Nokia 6 features promise to be your next mid-higher range smartphone. Why should you buy one? 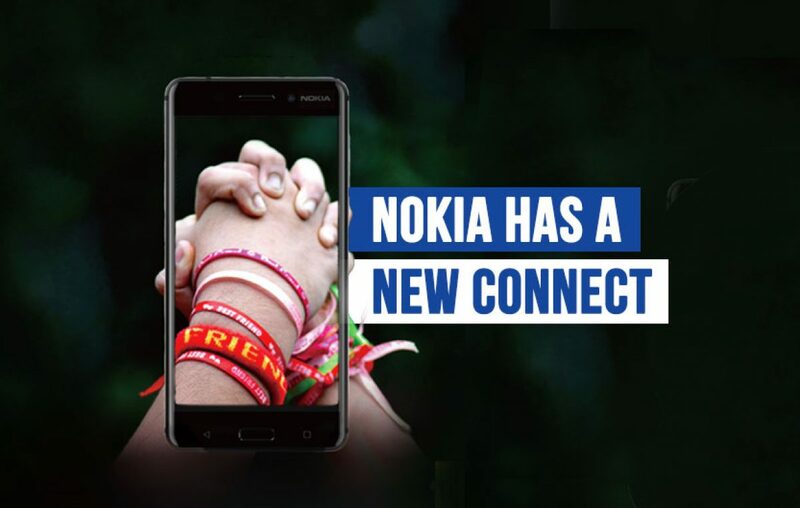 Nokia is back in action in India! The long wait for Nokia fans is over. Today, Nokia has officially announced their three Nokia Android phones in India. The range includes Nokia 3, Nokia 5, and Nokia 6. While the first two models would be available only in the offline market, the third handset, the Nokia 6 would be an online exclusive phone. It would be sold on Amazon India at a price tag of Rs 14,999, while Nokia 5 would be available for Rs 12,899 and Nokia 3 for Rs 9,499 in offline market. Today we discuss about Nokia 6 features and how it will change the Indian smartphone scene. The Finnish manufacturer has smartphones for everyone! Be an entry-level, a mid-level and a mid-higher level, they have offered one for every class. Though, the company is yet to introduce a high-end phone, which is likely to come by at the end of this year. It is anticipated that Nokia 9 would be their flagship product once announced officially, as it is still a rumored device. Why Nokia 6 is so much more interesting and uninteresting at the same time? There are a couple of reasons for this fondness towards the Nokia’s costliest Android phone. But this reason makes it most unique Nokia phone in India. 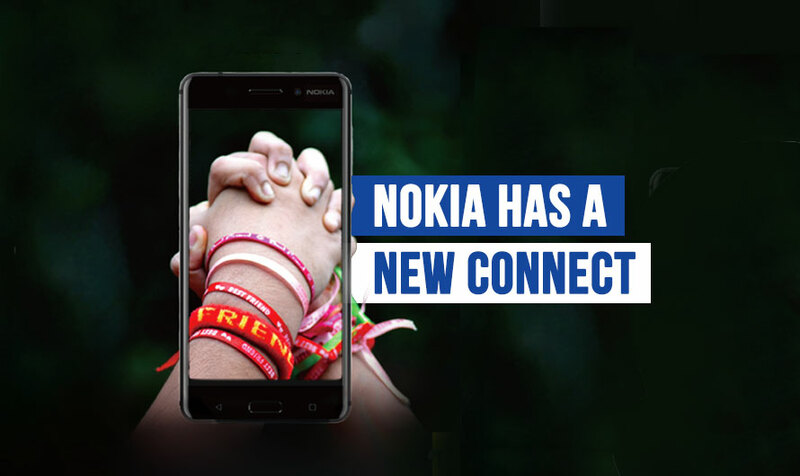 First ever online exclusive Nokia phone in India! Imagining the faces of those online shoppers! They would be so happy with company’s decision to put Nokia 6 for an online sale. This is a big step for a company known for their strong offline presence in India. This Nokia handset would be available for sale on Amazon starting July 14. The price Rs 14,999 you see for the Nokia 6 in India is the lowest in the world. The European model costs €229, which translates to approximately Rs 16,565. Now isn’t that some love India is receiving! Flash Sales! Yes, Nokia 6 would be available for purchase on Amazon India as a flash sale. This is disconcerting as it showcases Nokia 6 would come in limited quantity! And we all know how these flash sales turn out when the smartphone going on sale is quite enticing. Nokia could have gone with some other way to manage the inventory! But not flash sales! #1 When your mobile is your entertainment package! 5.5-inch Full HD Display, Dual Speakers, and Smart Amplifier with Dolby Atmos. #2 The clutter-free software experience you desire! Pure Android 7.1.1 Nougat OS. #3 A camera you wouldn’t want to put down for rest! 16MP PDAF Rear with f/2.0, 8MP AF front. 4GB RAM, 64GB storage, Snapdragon Octa-core 430 processor. #5 A battery that works all day! #6 Price that doesn’t put a hole in your pockets! What do you think of the Nokia’s step to bring their Android phones for online exclusive sale? Is Nokia 6 a handset you would be willing to spend your hard earned money? Let us know your thoughts in the comments section below. Previous article It's time we go full villainy against the 'worthless' OnePlus 5! Next article The overshadowed Nokia 3 and Nokia 5 too deserve some attention!